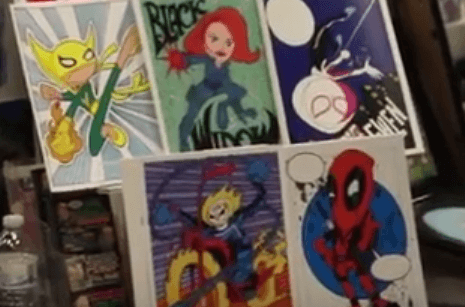 Travis got to go to Ithacon, a nice local comic convention, and he also checks in about his resolutions, and hey, it’s almost our 6 month anniversary here! Continue reading"Ithacon, Resolutions, and Hey, It’s Our 6 Month Anniversary!" 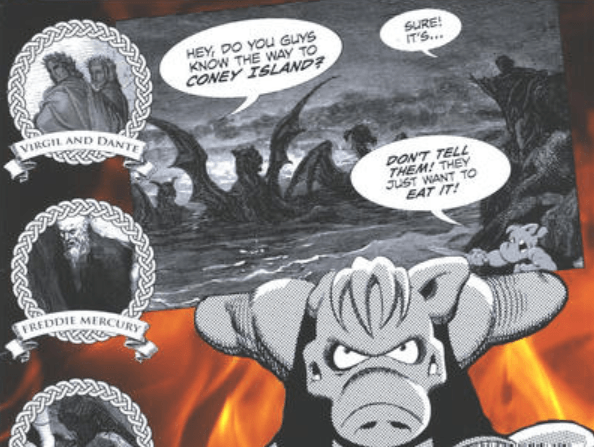 Continue reading"Cerebus in Hell, Comics Fans in Heaven"